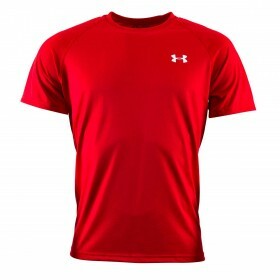 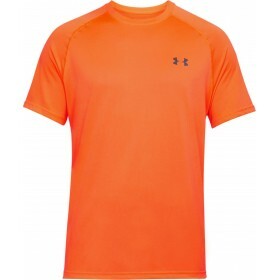 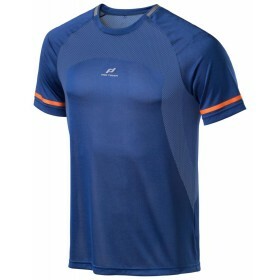 Men's sports tops - great range of tops for sports and fitness. 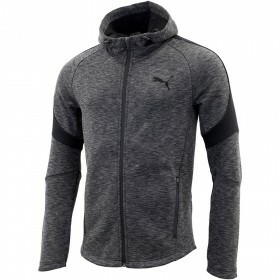 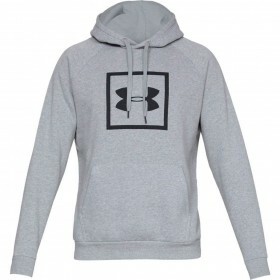 Under Armour Coldgear Grey Hooded Top, ColdGear fabric traps heat and wicks sweat to keep you warm, .. 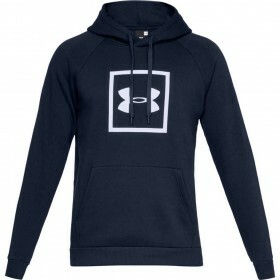 Under Armour Coldgear Navy Blue Hooded Top, ColdGear fabric traps heat and wicks sweat to keep you w.. 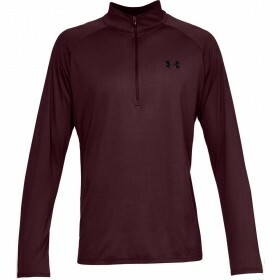 Under Armour Heatgear Quarter Zip Top. 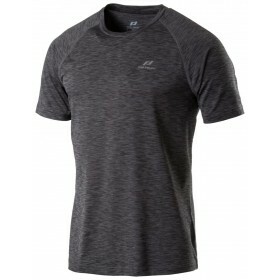 HeatGear fabric wicks sweat away from your skin to keep you c.. 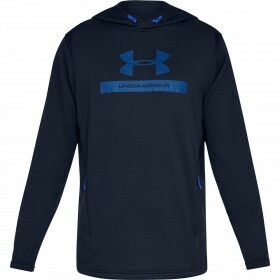 Under Armour Navy Blue Coldgear Hooded Top, ColdGear fabric traps heat and wicks sweat to keep you w.. 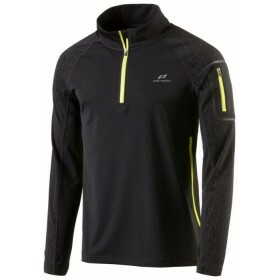 Under Armour Storm Men's Black Jacket. 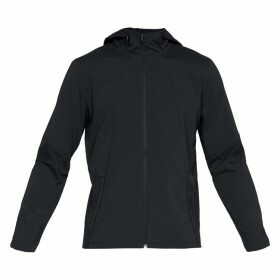 Durable water resistant finish keeps you dry and light. 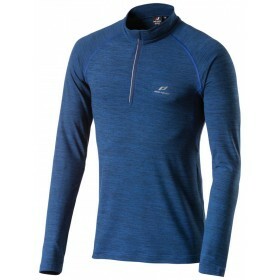 ColdG..